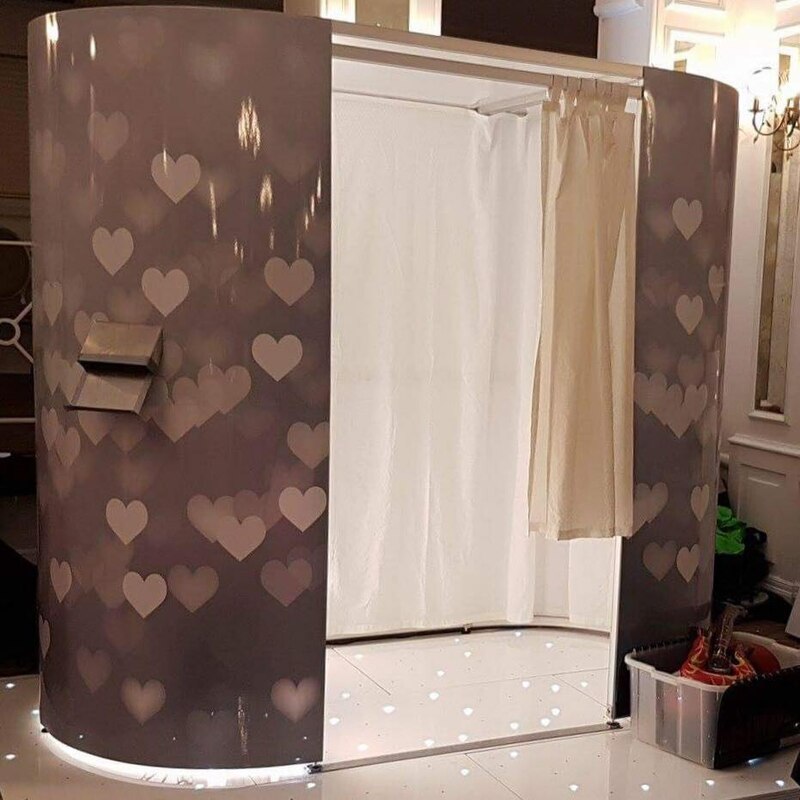 Snapix Photo Booths offers the latest in photo booth and magic photo mirror technology to provide an extra special touch to your event at a competitive price. A perfect addition to your party, wedding or just about any event. 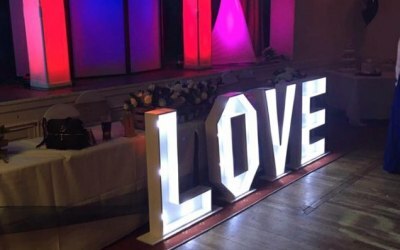 We are an experienced company and have provided Photo booth's, Magic photo mirrors and LED Letters for all occasions, we have supplied equipment for weddings, birthday parties, christmas parties, proms, christenings and corporate events. 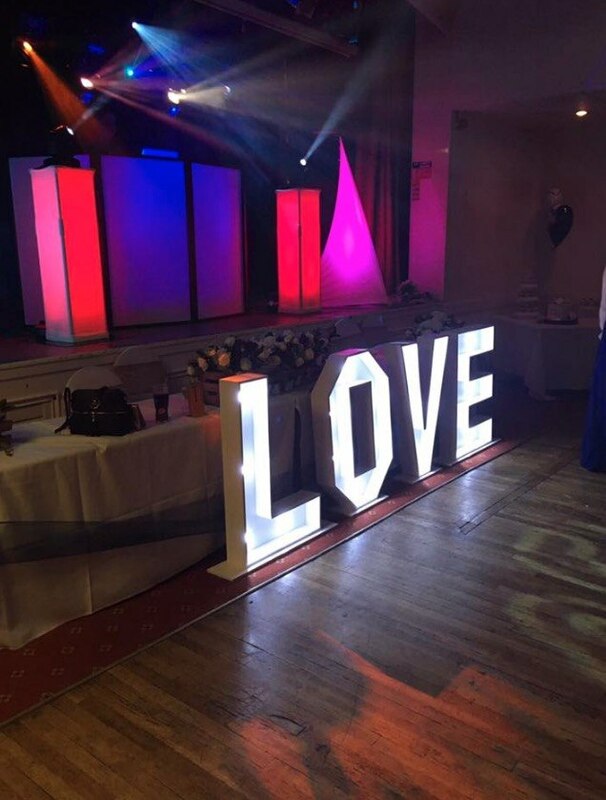 We offer a high quality service at an affordable price whatever the occasion. 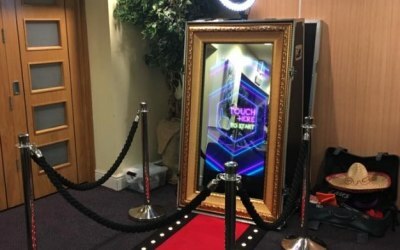 Great fun with this interactive Photo booth - went down very well with everyone and having hardcopy pictures was brilliant. Would highly recommend. 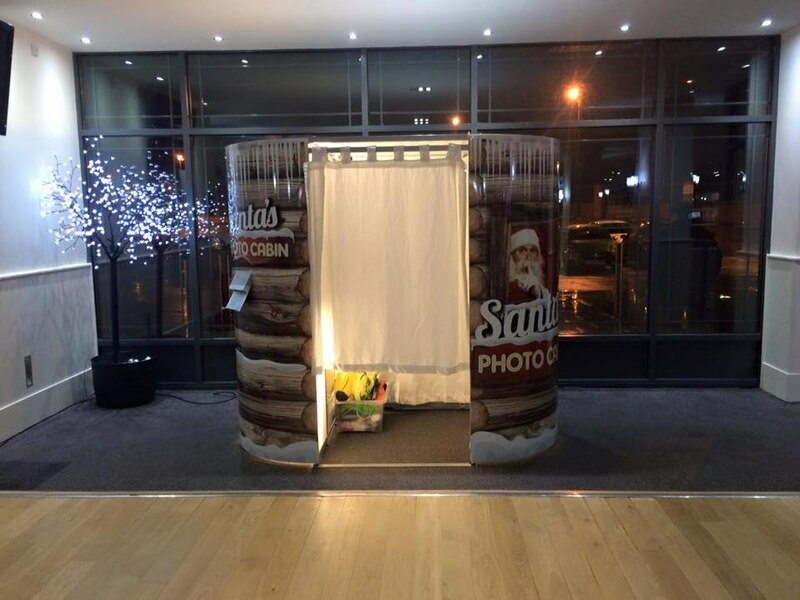 Turned up all smiles and then got to work setting up the photo booth. Absolutely loved by everyone at the party. Quality communication and value for money was top notch. They really do go above and beyond to make it special. 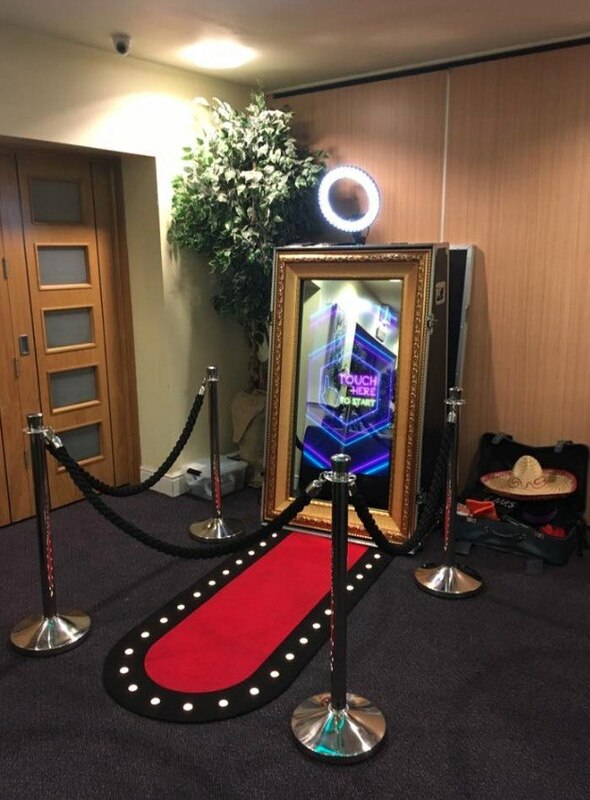 Probably the best looking photo booth ive seen at an event with high quality props and ive seen my fair share over the summer wedding period. 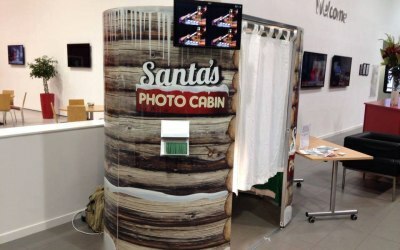 Snapix photo booths helped us out when another company let us down. They were a very professional outfit and time keeping was great. 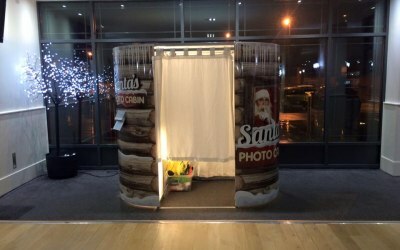 The children loved the setup and the fun photos they went home with. I highly recommend them. 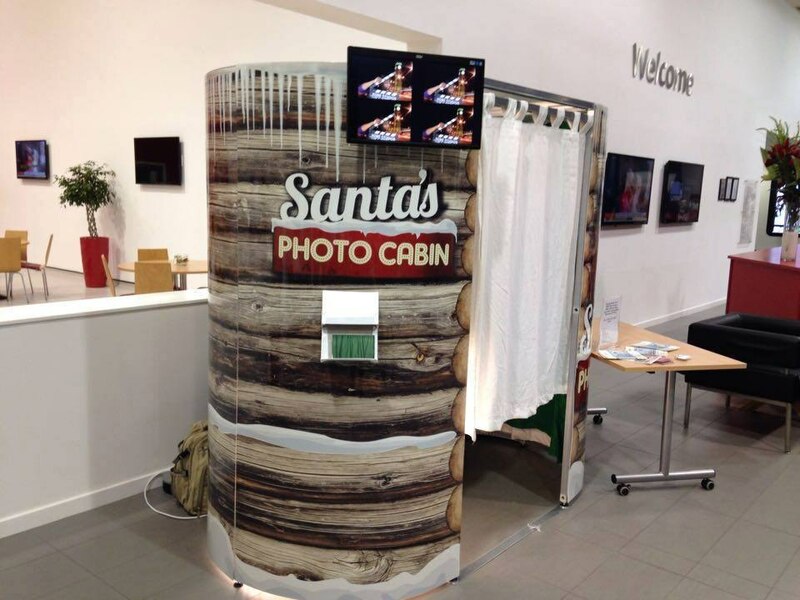 Get quotes from Snapix Photo Booths and others within hours.